The jury at the inquest into the death of Brian Rossiter have returned an open verdict. 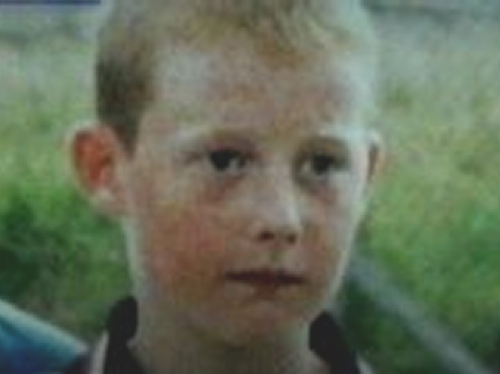 The 14-year-old boy died at Cork University Hospital in September 2002 two days after he was found unconscious in a cell at Clonmel Garda Station where he had been detained overnight. He had also been severely beaten by a 22-year-old man two nights before he was arrested. An open verdict means the jury felt it was not possible to make a definitive statement on how Brian Rossiter died. The Coroner had told the jury a narrative verdict was the other option open to them. She ruled out a verdict of unlawful killing. The jury also made two recommendations: that medical attention be called to garda stations for any individuals, particularly persons under 17, if they are any obvious signs of injury of sickness; and that social services should be available to gardaí at all times.